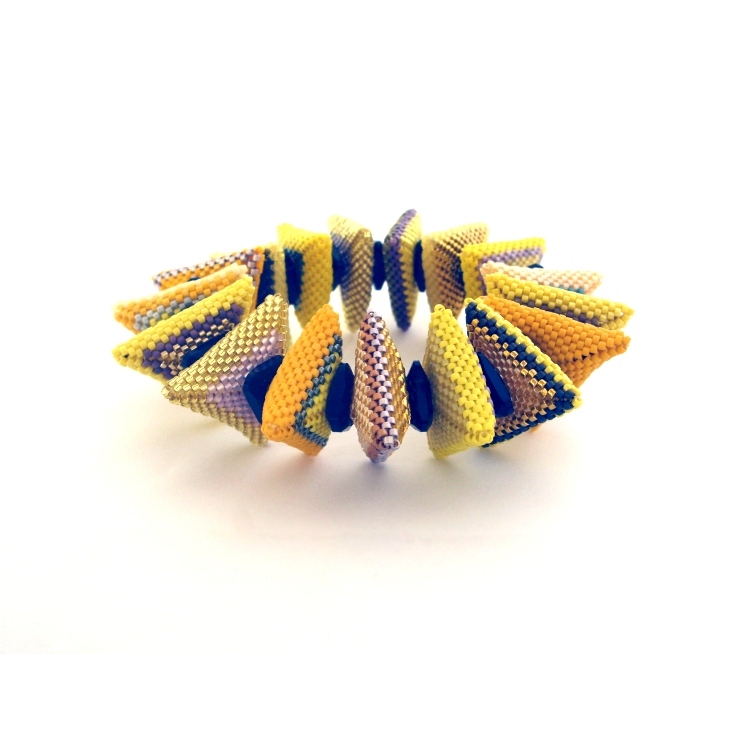 2018 update - I have a limited kit for this bangle available here. 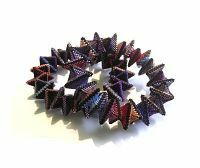 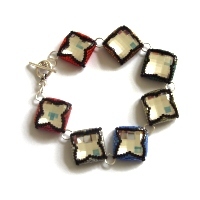 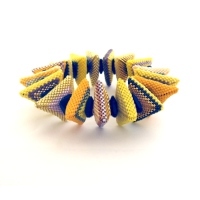 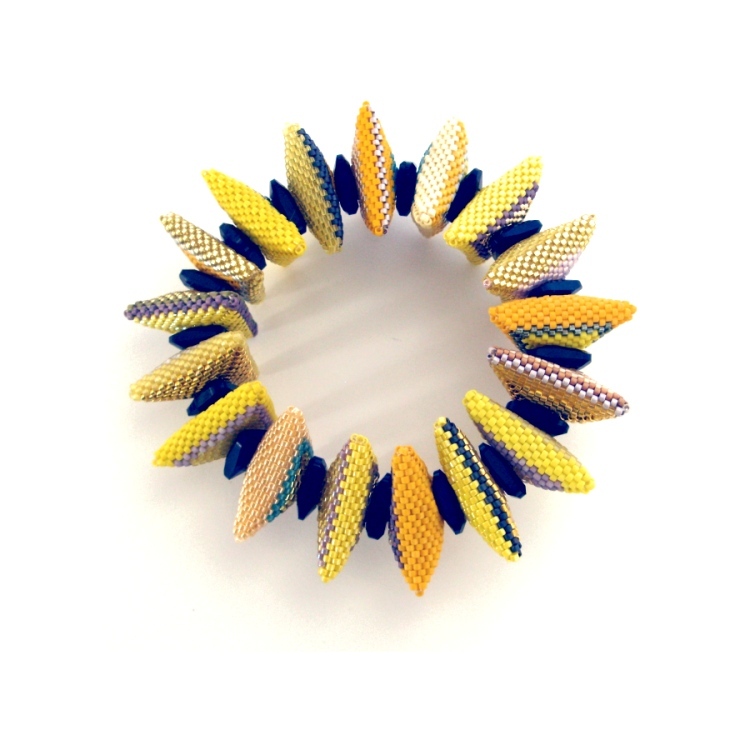 A geometric triangular bracelet combining cylinder beads and crystals for a touch of sparkle! 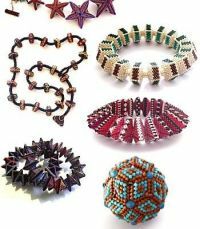 This complete 10-page step-by-step tutorial contains all the instructions, diagrams and photos you will need to make your own version of the bracelet.